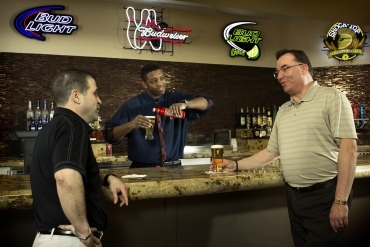 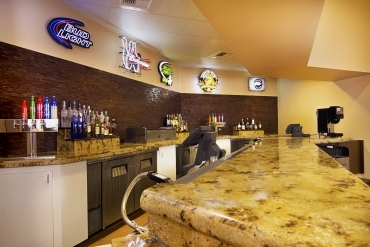 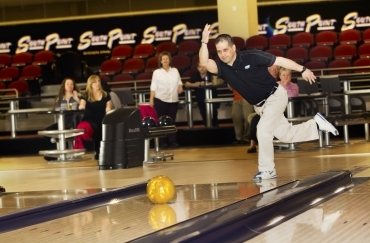 The Tournament Bowling Plaza is located inside the South Point Hotel, Casino & Spa. Once you are inside the property, please follow the directional signs that lead you to the Arena. 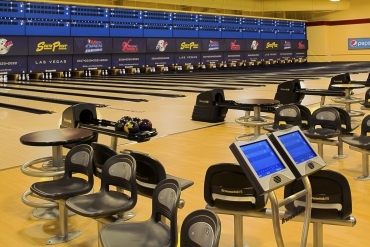 Take the escalators, stairs or elevator up to the Arena pre-function area and you will see signage for the Tournament Bowling Plaza. 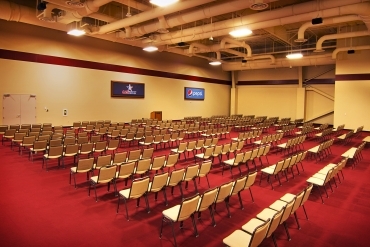 The entrance to the complex is located on the left. Tweet It: . @southpointlv, @702_Events, @LVCVA & @USBC announce $30M #bowling arena, 12-year deal to bring USBC events to @Vegas starting 2013! 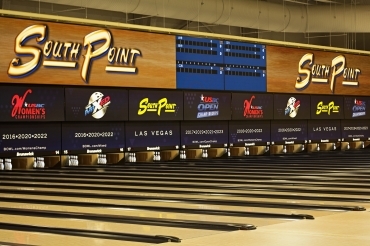 LAS VEGAS - Today, South Point Hotel and Casino, the United States Bowling Congress (USBC), Las Vegas Events (LVE), and the Las Vegas Convention and Visitors Authority (LVCVA) announced an 12-year deal to host several annual USBC events, including the USBC Open Championships and USBC Women’s Championships, both citywide and inside a new, $30 million bowling tournament facility at South Point starting in 2013. 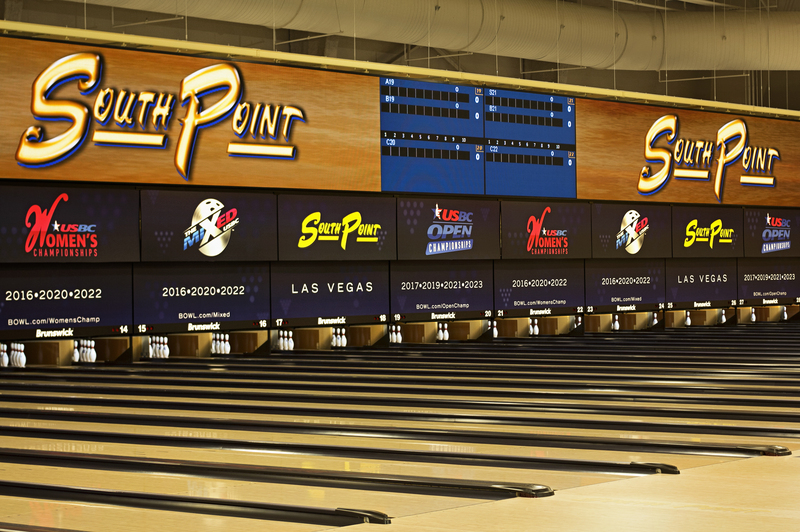 "We are extremely excited about our partnership with the USBC and South Point Hotel and Casino," said Pat Christenson, president of Las Vegas Events. "This would not have been possible without the commitment from Michael Gaughan to build a state-of-the-art bowling venue and the USBC's commitment to host an unprecedented number of its events in Las Vegas."